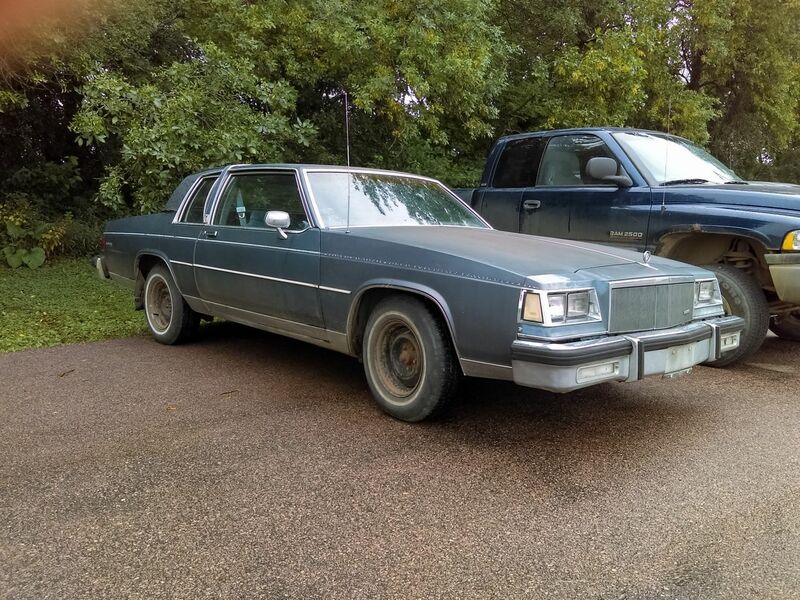 1984 LeSabre coupe. 307 olds V8, 134,000 miles. Looking for a rear bumper.